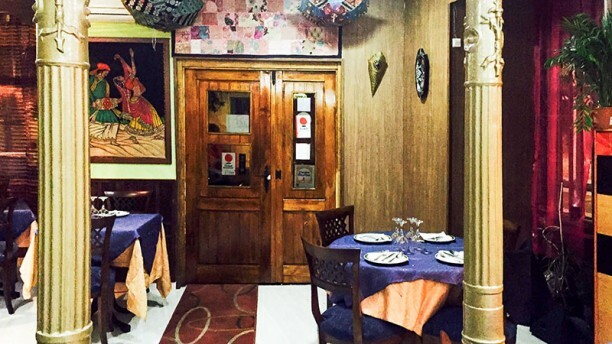 Best indian food in Madrid! Must go! Friendly staff and well prepared dishes. Great food. Good price. The terrace was great. The food was delicious and it was very cheap. The waiters were super friendly. I recommend.